WHAT MEDICARE DRUG PLAN SHOULD I HAVE? 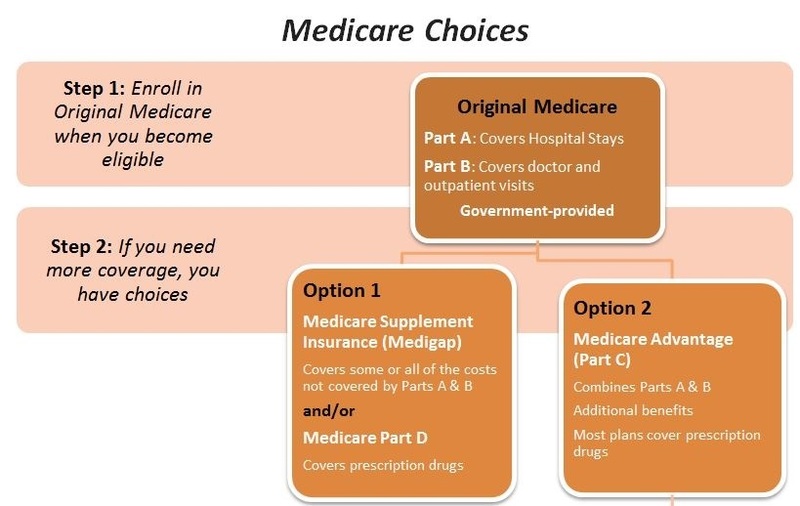 There are three options when it comes to getting prescription drug coverage via Medicare; Medicare Supplement (Medigap), Medicare Part D, and Medicare Advantage (Part C). Each of these options has different pros and cons depending on each person’s situation. You shouldn’t have to navigate these options alone and that’s where we come in. We can give you the information you need and lead you in the direction that is the right fit for you. HOW DOES MY INCOME CHANGE WHAT I PAY FOR MEDICARE? This is a very good question. Most people don’t pay a monthly premium for Medicare Part A, but your monthly premium for Part B is based on your annual income. We are happy to provide you with an income grid so that you may determine where you can expect your costs to be. We will help you understand all of the costs that apply to your plan. WHO DO I CONTACT ABOUT A MEDICARE BILLING ISSUE? That’s an important question. We understand that issues with Medicare claims and billing can be very stressful. That’s why when you give us a call; you will be immediately connected to a friendly voice from our Medicare Supplement team. We want to take the stress out of your Medicare transition and this includes helping you deal with any and all problems that may arise along the way. HOW IS MEDICARE SUPPLEMENT DIFFERENT FROM MY COMPANY'S GROUP INSURANCE? Depending on the size of the company you are employed with, your group insurance would have been either primary or secondary for medical claims. Your new Supplement plan will be secondary to Medicare. All medical claims will first be billed to Medicare and then billed to your Supplement plan for payment. Depending on the supplement plan you have selected, you may no longer have deductibles or networks associated with your claims. 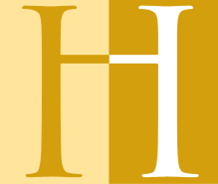 Medicare covers many types of services and procedures. To see if a specific test, item or service is covered by Medicare, you can visit www.Medicare.gov. Of course, if you have any specific questions regarding your plan or a specific detail, our Medicare Supplement Team is always ready to help.